Starboard is delighted to announce that Dentons Rodyk is Maritime Law Firm of the Year. At an awards ceremony of the Asian Legal Business’ SE Asia Law Awards 2019 on 11th April 2019, Dentons Rodyk was singled out as Maritime Law Firm of the Year from a band of worthy nominees including Allen & Gledhill, Clyde & Co, HFW, Oon & Bazul, Rajah & Tann, Reed Smith, Shook Lin & Bok, Stephenson Harwood and Watson Farley & Williams. The award is testament to the holistic shipping proposition that Dentons Rodyk has always offered to clients in the maritime industry, from transnational services such as ship finance, finance and operating leases, off-balance-sheet structures, debt restructuring, corporate structuring, tax planning, offshore repair and construction, through to dispute resolution services such as ship arrest and defence, mortgage enforcement, maritime litigation and arbitration. 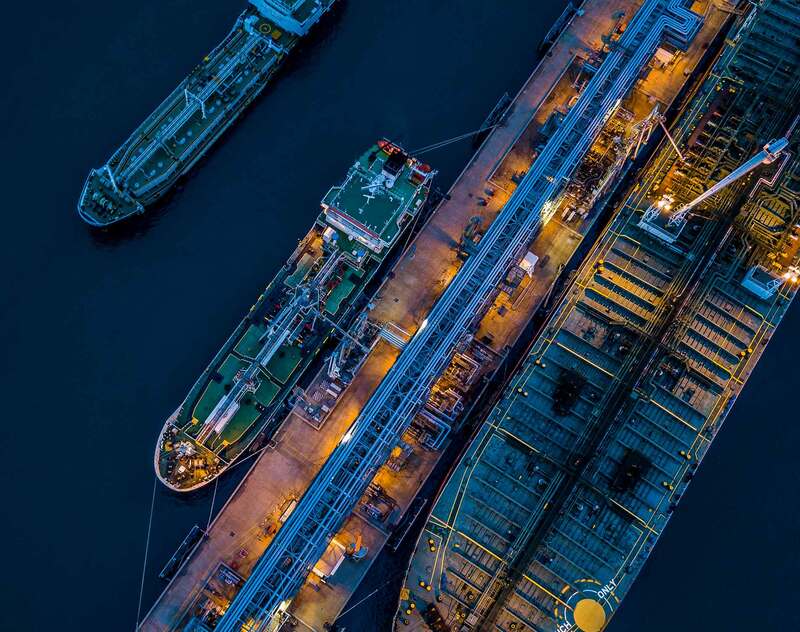 Complementing and closely related to the maritime practice is Dentons Rodyk’s practice in international trade and energy. A judge commented that Dentons Rodyk’s submission was aided further by the cases of distinction handled by the team in court (some of which have been tracked by Starboard in recent issues: See EXCLUSIVE MEANS EXCLUSIVE, WHERE IS JUSTICE BEST SERVED. Dentons Rodyk thanks its clients and contacts for their support and looks forward to serving them at the highest levels.